Star Creek Video's new live-stream channel offers a great selection of events to view. Lexington, KY - October 6, 2015 - Star Creek Video is pleased to present the 2015 ASPCA Maclay Regional Championship for Region 4 On Demand. The video includes sixty-five rounds, ten work off rounds and the awards presentation with complete commentary by Diane Carney, USEF R HU/EQ/JP Judge. View the beautiful Kentucky Horse Park venue as the top 65 Maclay riders from Region 4 compete for a place in the National ASPCA Maclay Championship Finals held October 31 - November 1, 2015 at the CP National Horse Show. The Region 4 production can be accessed at www.starcreeklive.com with options to rent or buy the video. Riders and trainers can utilize the video as an educational tool in preparing for the finals. Instructors can use the video to teach students important skills, as Carney explains the details of riding the challenging track. Of course, friends and family can also enjoy watching the event from the comforts of home. Star Creek Video has been a supplier of quality video products to the Chicago area for over 30 years, creating personal videos as well as commercial marketing videos. Always seeking to provide the best product, they launched customer "video channels" on the Star Creek website in 2009, giving online access to horse show videos. The company began live broadcasting in August 2014 to rave reviews and tons of interest. Improving and adding features, they began the 2015 season by live streaming weekend classes at all three of the Showplace Spring Spectacular shows in June. StarCreekLive was born and opportunities for advertising during and after the live productions became a reality. Live streaming the prestigious USHJA Children's Adult Amateur Jumper North Region Championships prompted the addition of informative instructional commentary and Diane Carney USEF R HU/EQ/JP Judge was added to the productions. Star Creek and Showplace Productions teamed up again with Carney and live broadcasted the Illinois Hunter Jumper Association 'A' and 'B' Finals. 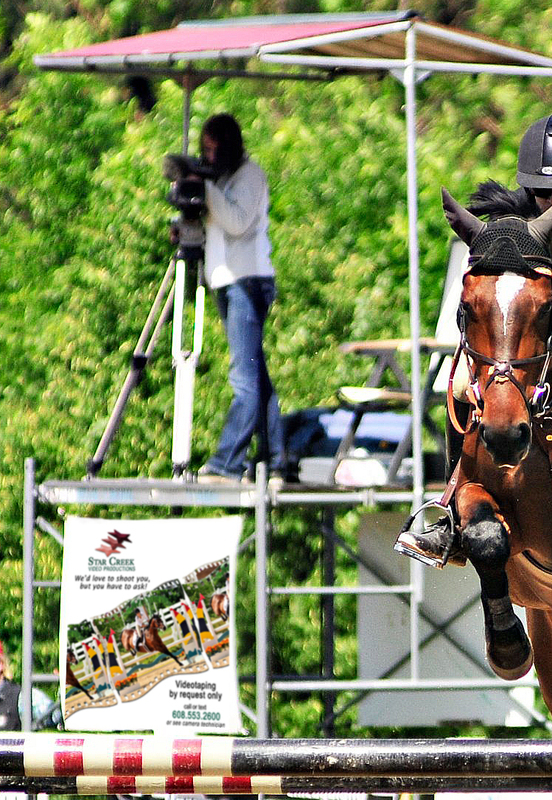 The production of the Region 4 - ASPCA Maclay Regional Championships in Kentucky with Carney's commentary, rounds out the video offerings this year. 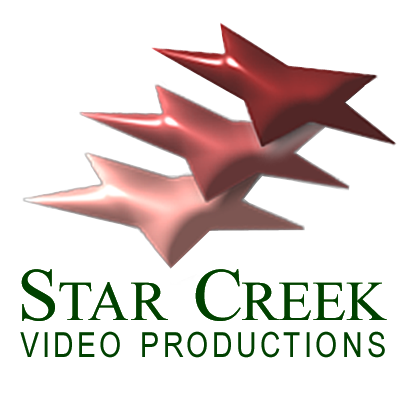 Star Creek Video plans to have new content to add monthly from events and clinics to educational and how-to videos. Live casting makes it possible to stream any occasion of interest, opening up new advertising opportunities as well. Commercials and sponsor logos stay on the live-stream broadcast even when it is On Demand, offering additional views after the main event. Visit www.starcreeklive.com for the complete collection of on demand videos. Star Creek Video can live-stream your event. Contact them for pricing and availability. Brenda@ChicagoEquestrian.com to reserve your spot.